It’s only three months until the festive season really kicks off and I can already hear the jingle bells! Whilst Christmas is such a magical time of year, we all know it can also be a little stressful – battling the crowds of determined shoppers, anticipating those awkward family gatherings and spending absolutely weeks and weeks planning the perfect outfit to impress your office crush at the Christmas do! Fast forward three months, you’ve shopped ‘til you dropped and have finally decided what to wear for your work party - the only thing left to do is make sure your make-up game strong! 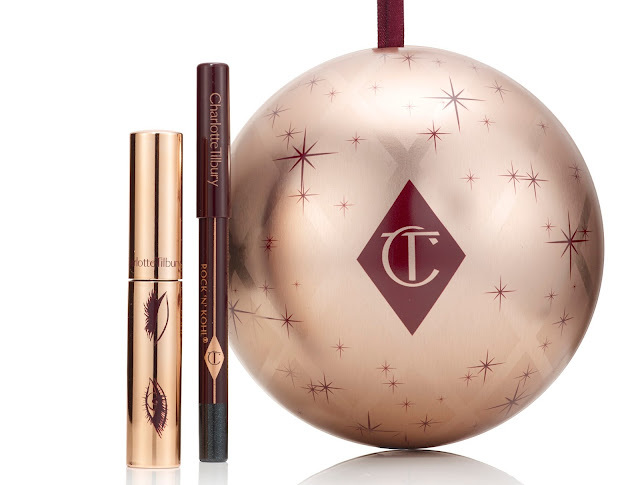 Well fear not treacles, as our favourite red-head, Charlotte Tilbury, will be taking the stress out of Christmas with the launch of her fabulous new Legendary Parties Collection. 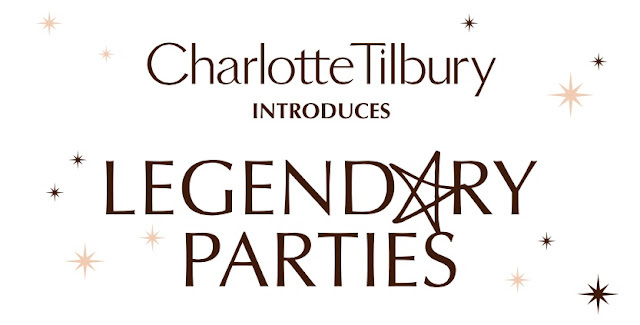 Charlotte has always loved parties, believing that ‘Legendary parties need Legendary Makeup Moments’ and you can guarantee that with these beauties, you’ll be the centre of attention at yours! The collection has been so carefully put together and you can see the love and passion that’s gone in to this. She really captures the party vibe and totally makes it her own. 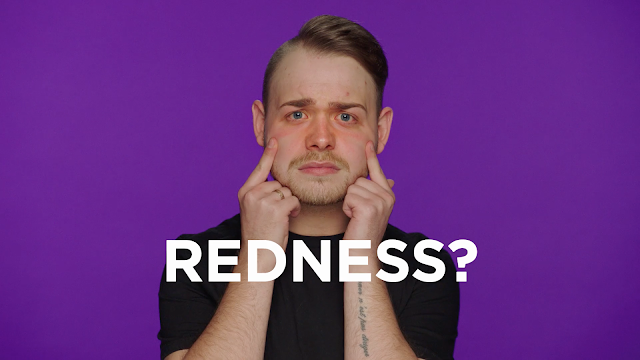 Would we expect anything else? 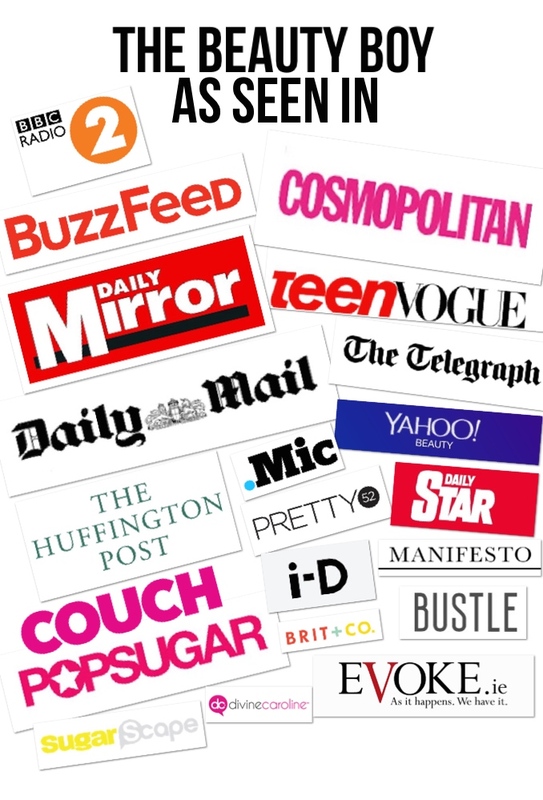 This is Charlotte’s World…. 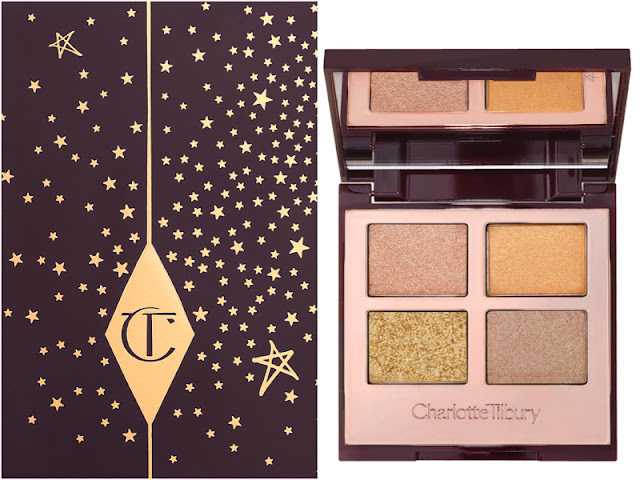 Following on from the success of last year’s must-have calendar, Charlotte is back with this Tilbury Treasure and it’s set to be a crowd pleaser! You can treat yourself on a daily basis over the festive season with this advent calendar - Jam packed with best-selling beauty treats from the multi-award-winning range, including Magic Cream, Wonderglow and Legendary Lashes (to name just a few!). One of my all-time favourite Tilbury products is bigger and better than ever! The Giant Magic Cream is one for loyal magic cream fans! It’s quite pricey but you do get a lot more for your money as it’s three times bigger than the original, meaning the magic of Christmas can just go on and on! 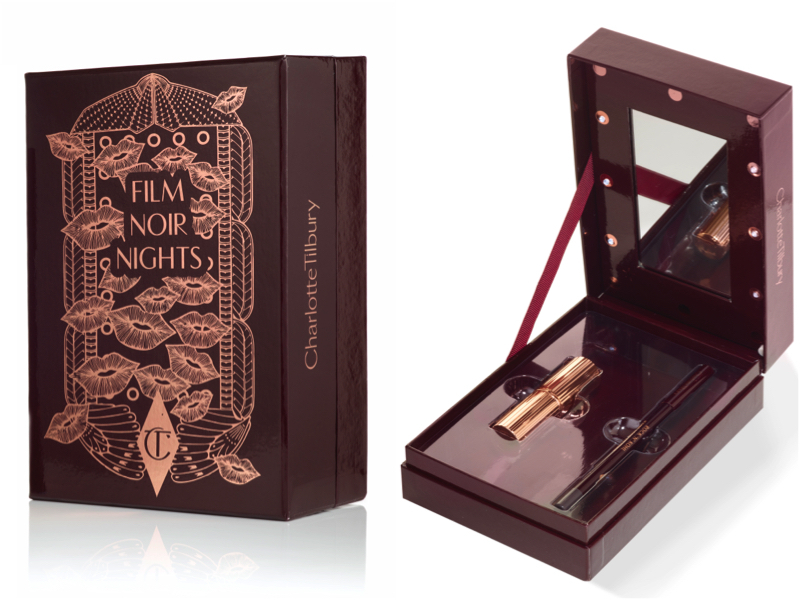 It also stands out with its extra-special, gold, octagonal packaging! 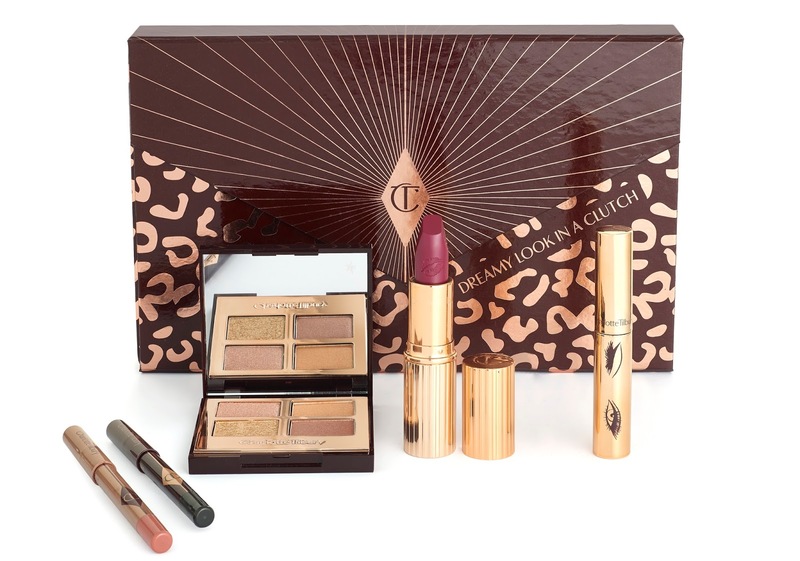 This is the gift that just keeps on giving – wrapped in a super chic clutch, it boasts a host of Mini Legendary treats including the Muse Luxury Palette, Legendary Lashes Mascara, Matte Revolution Lipstick, a USB with an exclusive ‘get the dreamy look’ tutorial and a couple of other surprises too! Clutchin’ el! 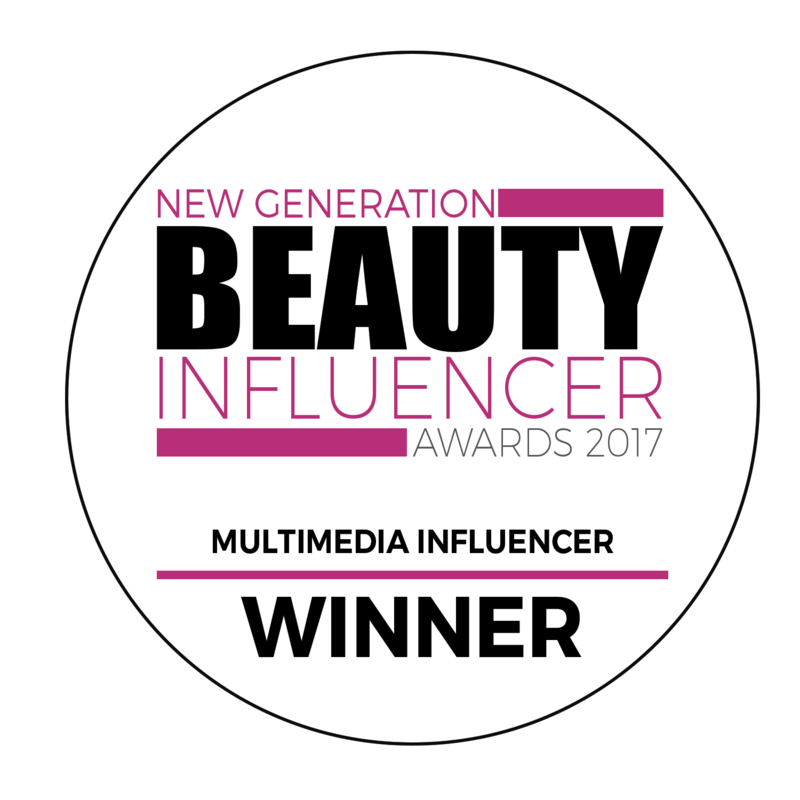 Amazing tools for perfect makeup, every day! 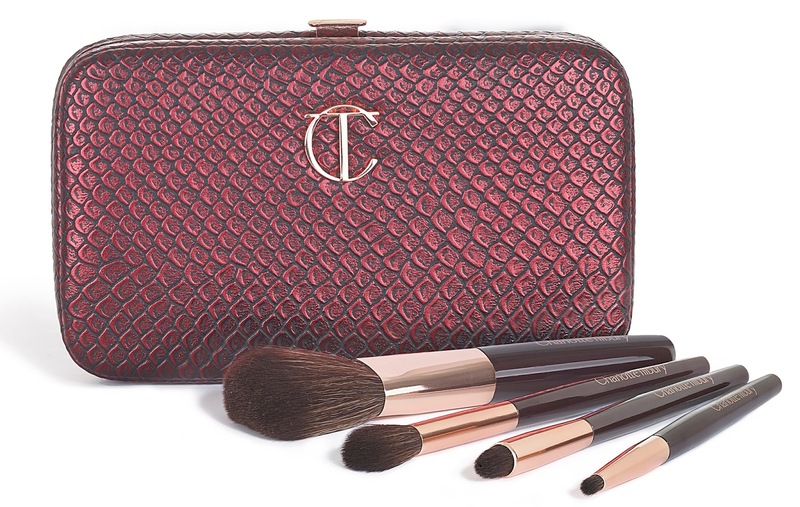 This is the ultimate kit for contouring, defining, blending and smudging! Easy to carry around, it’ll be your bestest festive friend! Capturing the essence of true seduction, this gift includes an Opium Noir Matte Revolution Lipstick and a Bedroom Black Rock’n’Kohl Iconic Liquid Eye Pencil. All presented in a beautiful gift box with a mirror and lights for a superstar-vanity table look, this would make the ultimate gift – although you’d probably just end up keeping it for yourself! As one of last year’s best sellers, these extremely cute lipstick charms are returning for 2016 and would make perfect stocking fillers! 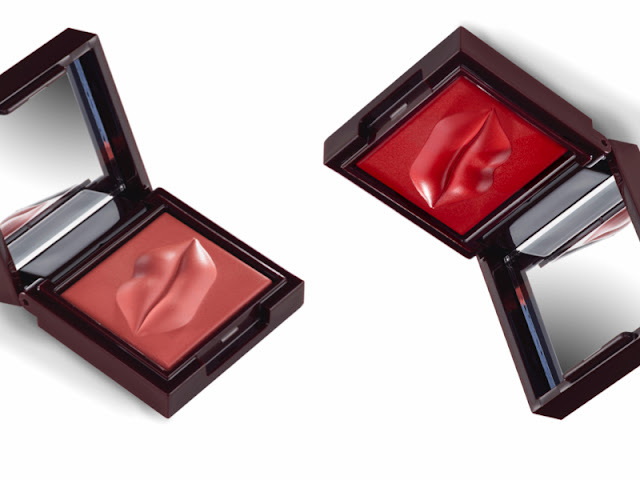 The only difference is that they are now available in Charlotte’s Matte Revolution Lipstick formula. This legendary eye kit includes a mini Legendary Lashes Mascara and a Rock’n’Kohl Iconic Liquid Eye Pencil. It comes in a gorgeous, golden globe that can be used as a bauble – your tree will most definitely be the talk of the town! This ‘portable pout’ mirrored compact is the ultimate legendary party trinket gift which comes in two shades; ‘Kiss me Quick’ and ‘Jessica Red’. Someone pass me the mistletoe! This is the only product from the Legendary Parties collection that has already been launched, if you can’t wait until Christmas then go and grab it, NOW! A range of gorgeous golden eye colours that can be built up to create the perfect Christmas eye! This palette is also part of the Dreamy Look In A Clutch set. 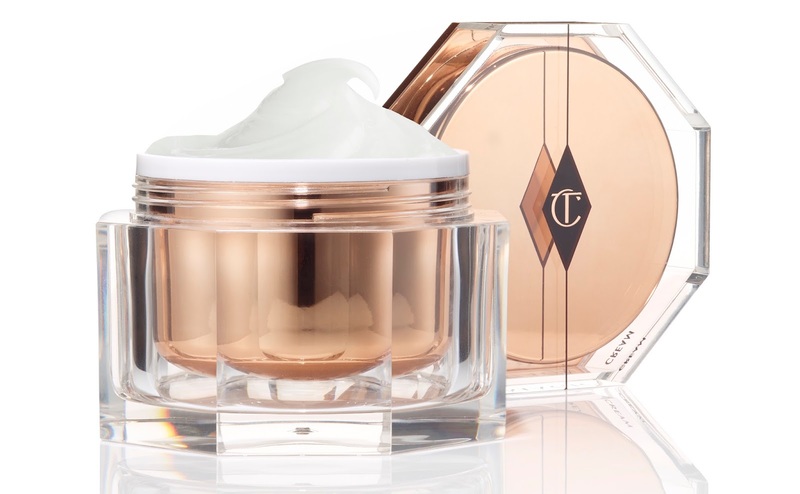 There you have it, the new collection from Charlotte Tilbury. Make this a party YOU remember!